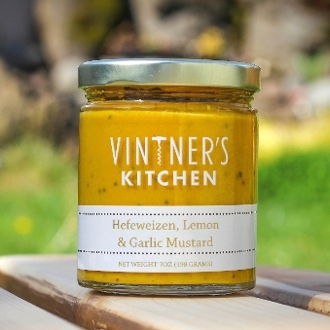 Try this mustard on a sausage hoagie or roast beef sandwich. It is great on tilapia, salmon and cod. Use as an added tang to coleslaw, potato salad, or spinach dip.